Moto-Guzzi’s entry to the old-looking-but-actually-new bike class makes sense of the whole category. Classic styling, simple equipment, excellent riding experience and modern reliability make the V7 an absolute pleasure to own. The lack of power will disappoint if you’re a spirited rider, but that’s not really what they’re for. You’ll smile from ear to ear every time you walk up to it. 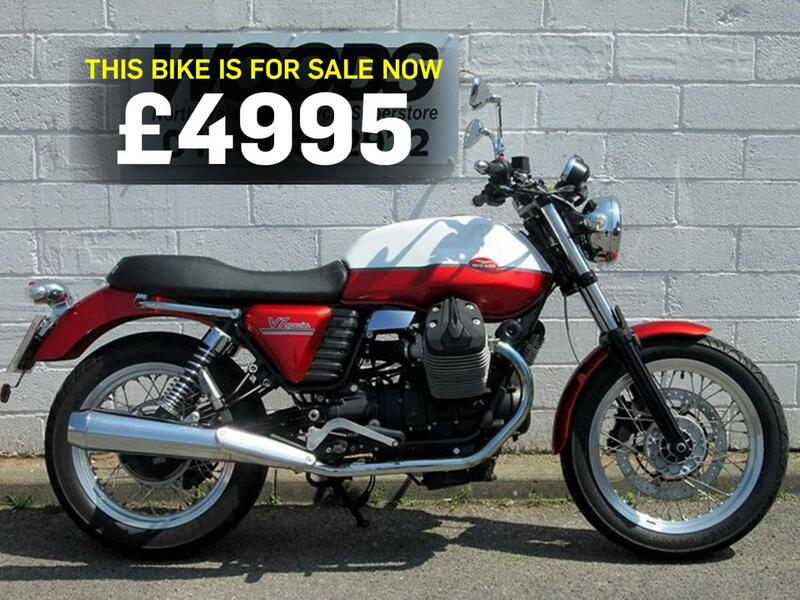 Find this Moto-Guzzi and other V7 models here.